Dry fermenting LME. Unhopped. 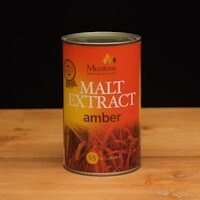 A good choice for Amber Ales, Amber IPAs, Amber Lagers, Porters, Bocks, and Brown Ales.